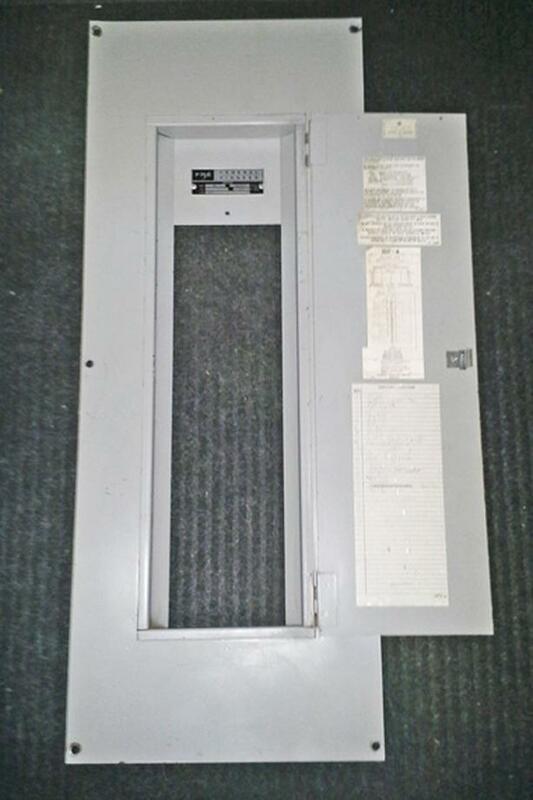  Log In needed FPE Type NA 200 Amp, 30 Circuit, 3 Phase, 240 Vac Panelboard Cover ~ Rare! Up for sale is an obsolete FPE NA 200 AMP, 30 CIRCUIT, 3 PHASE, 240 VAC PANELBOARD COVER (SURFACE MOUNT PANELBOARD COVER) for use with FPE 'Type NA' Loadcenters and Enclosures (Cat No. 330-0, 240 Vac, 3 Phase, 4 Wire, Dimensions: 12"W x 31""H) ~ please feel free to email me for price, pick-up or shipping information.